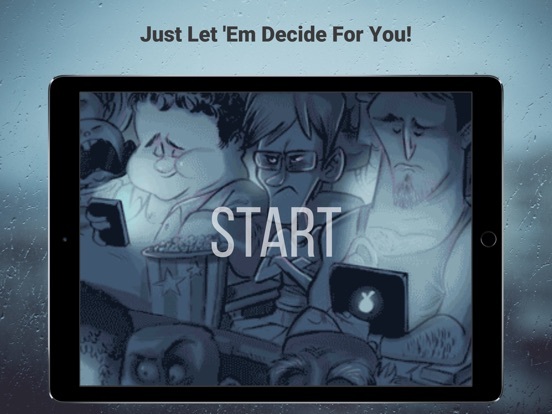 Let ‘Em Decide is a pop culture infused decision-making app that is going to make you laugh, and quite possibly cry, all depending on the answers they give to the questions you’re asking. Sometimes you don’t know what it is you’re supposed to do, so pose your “yes or no” questions to the app, shake the device to generate the answer, and then sit back while it makes the decision for you with yes or no in the form of short clips from some of your favorite television and movie characters. You’ll find answers from Stanley from The Office, Jack Nicholson, Hugh Laurie, and maybe even Clint Eastwood. No matter the answer they’re giving you, no matter how dire it might be, they’ll at least help break the news and make the decision with something that is bound to make you smile. 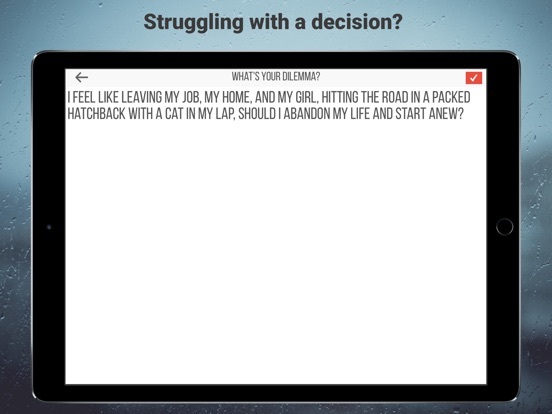 If you’re someone who wants some help in making decisions in a fun way, then download Let ‘Em Decide and see what they help you with. This app has gone free today!